Nineteen-year-old Cromwell Dean is the rising star of electronic dance music. Thousands of people adore him. But no one knows him. No one sees the color of his heart. -Until the girl in the purple dress. She sees through the walls he has built to the empty darkness within. I’m sitting in front of my computer screen with fresh tears rolling down my cheeks. 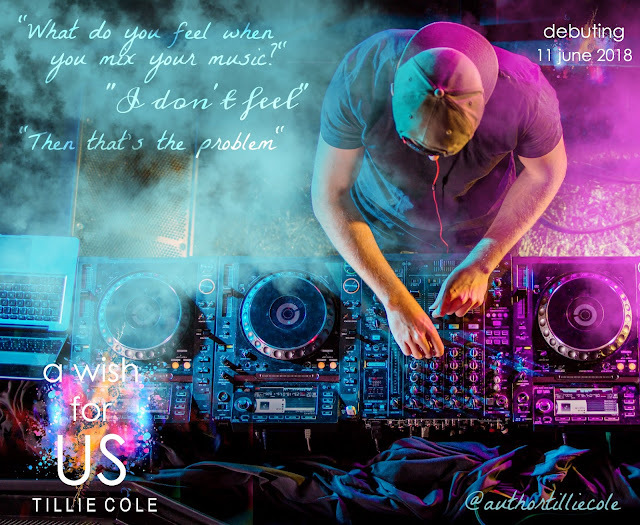 Tillie Cole’s brand new book, A Wish for Us, is a sublime reading journey that left me crying a bucket of tears and left me with a heart bursting with love for Bonnie and Cromwell. From the mesmerizing cover to the intense blurb, this story will keep you turning the pages from beginning to end! I stayed up past my bedtime to finish reading their story and I was a complete mess!!! I have the biggest book hangover and I seriously don’t want to let these characters go! I want to live between the pages of their unforgettable love story. The fastest rising DJ in Europe is about to meet his match! Cromwell Dean will never forget the day he met Bonnie Farraday. She changed his life forever. He tried hard to keep his walls up, but Bonnie knocked them down one-by-one and she got under his skin. Life is full of colors with Bonnie in his life. He’s been living in a state of numbness for a long time and Bonnie’s presence makes him feel alive. 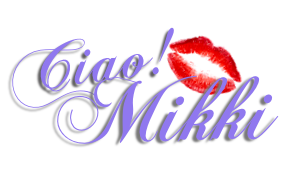 Their love story is a symphony of colors, emotions and heart-melting moments. I don’t want to spoil this reading journey for anybody so I will not say much about the storyline. 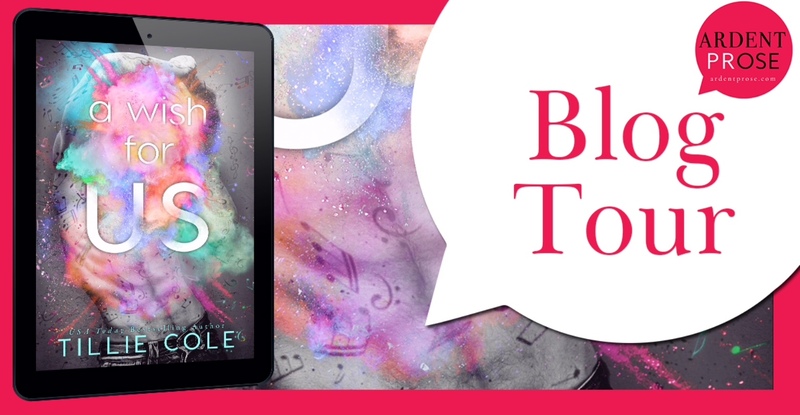 Every reader needs to fall in love with Bonnie and Cromwell just the way I did. Bonnie and Cromwell’s love story gave me all the feels!!! I can’t even deal with all these emotions I’m feeling. 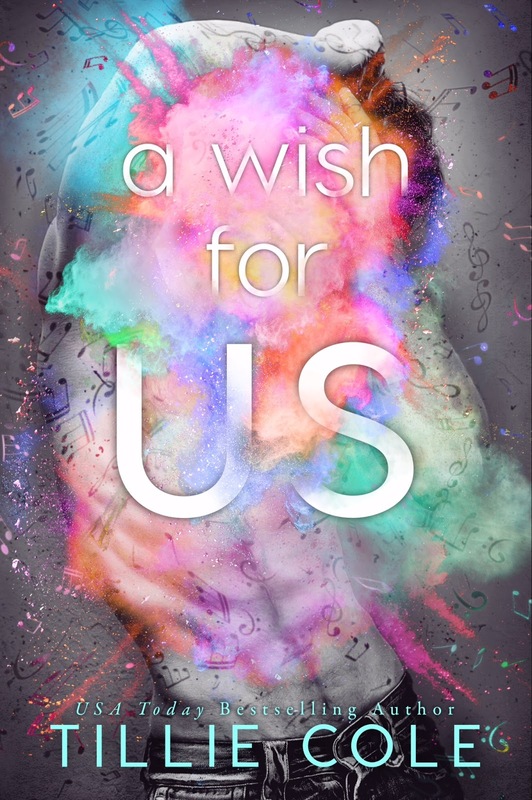 A Wish for Us is one of the best books I have ever read and a top 2018 read for me. Tillie Cole exceeded all my expectations with this book and I will never forget this incredible story. If you have never read a book by this author, you are seriously missing out! Her writing style is captivating and her characters will leave you cheering for them from beginning to end! A Wish for Us will linger with me for a very long time. 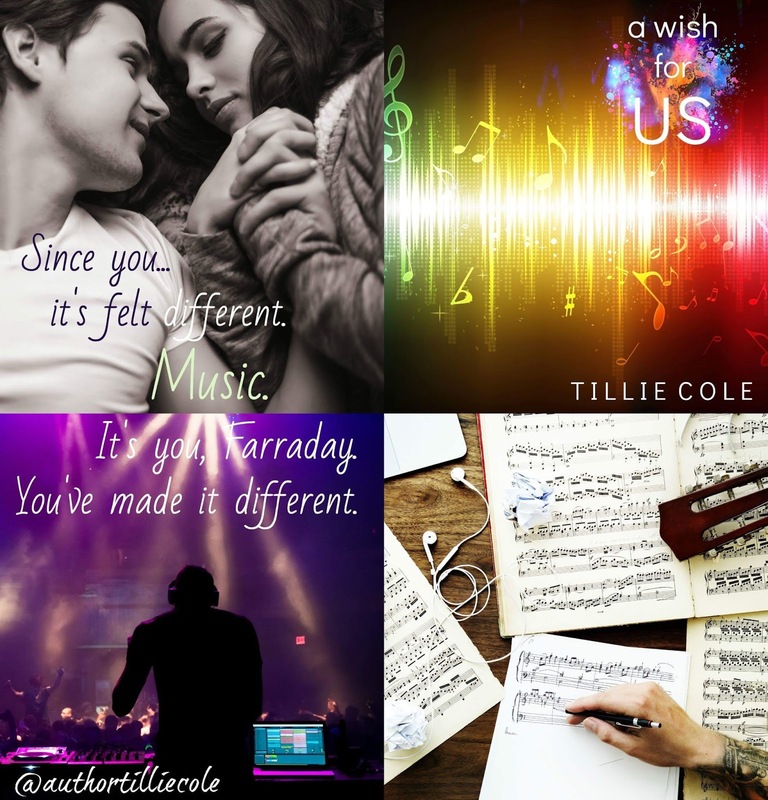 I give, A Wish for Us, by Tillie Cole, 5 all-consuming, unforgettable, poignant stars!